We all experience bad breath from time to time, some people experience chronic bad breath (halitosis). The good news is the problem may be easily resolved by using good oral hygiene. 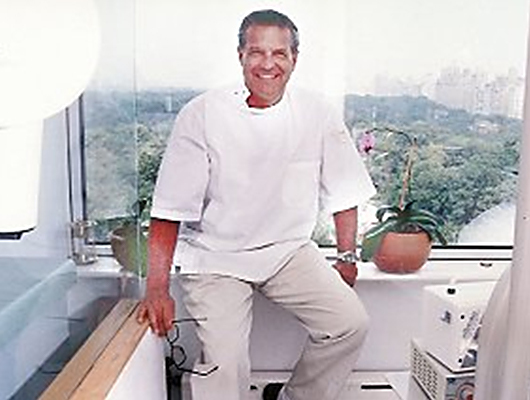 Mal Braverman DMD FADFE and the New York City Cosmetic Dentistry Center will help you through a thorough evaluation and treatment plan. Mal Braverman DMD FADFE and the New York City Cosmetic Dentistry Center will help you through a thorough evaluation and treatment plan. 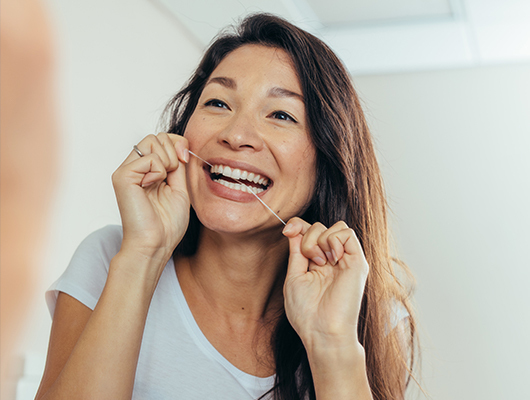 Often, halitosis can be remedied through proper brushing, flossing, keeping your mouth moist and chewing sugarless gum. Also, a tongue scraper used on a regular basis will also reduce bacteria at the back of your mouth. Avoiding foods containing sulfur (onions, garlic, and cabbage) will help as well – these foods produce sulfurous gases as you digest them. Periodontal disease contributes to bad breath as well as the need for restorative dentistry. Cavities, broken fillings and failing dental work all trap plaque and this facilitates bad breath. Dr. Braverman has an on staff periodontist for more severe gum problems that may cause halitosis. Gum disease is a major risk factor for heart disease and heart attacks. Regular hygiene visits are also very important. Until we can find and fix the cause of your halitosis we have the only mouthwashes that will prevent bad breath for 6 hours no matter what the cause. 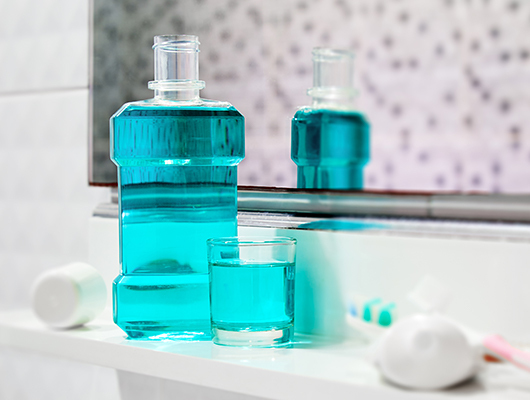 Store bought mouthwashes are high in alcohol and they are a temporary fix that can eventually worsen bad breath. Call us for a free consultation. Do you live in New York City and suffer from chronic bad breath? If you are experiencing chronic bad breath then there’s a chance you may need halitosis treatment. There are many underlying issues that can contribute to bad breath and Dr. Braverman will examine your mouth to determine if further periodontal treatment is necessary. Call 212-688-3838 or click the link below to schedule an appoint for a free consultation.